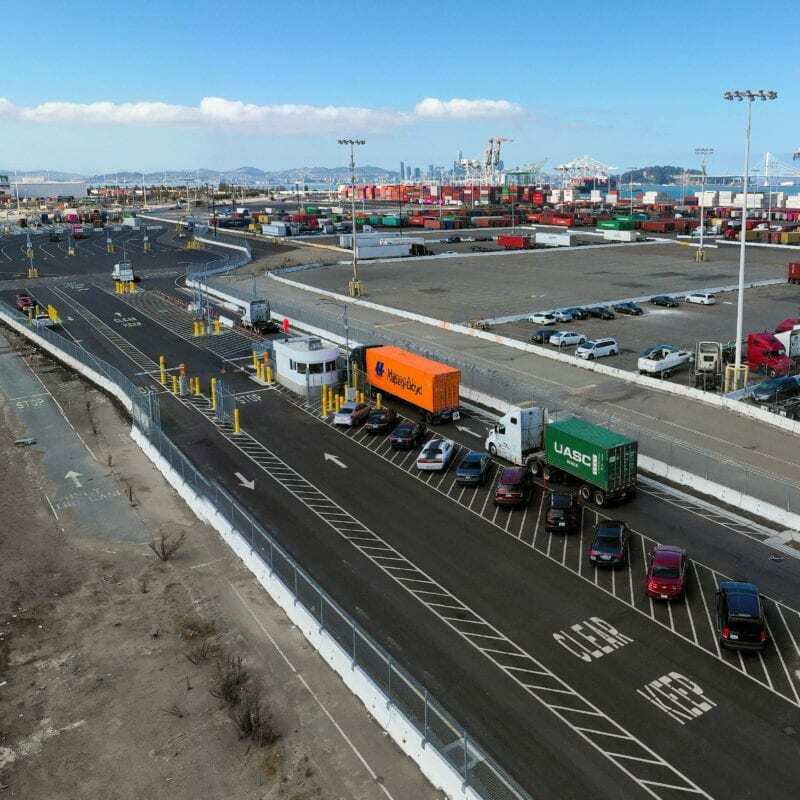 Oakland will be launching the appointment system starting December 6th (Tuesday) for all laden Import containers (only). Appointments will be REQUIRED for all Import laden containers effective 7 AM on December 6, 2016. Appointments for December 6th can be made on the eModal website (www.emodal.com), as soon as December 1st (Thursday). Please contact TraPac Customer Service with questions or concerns.